T Oliver Hair Studio is committed to helping our clients achieve desirable, healthy,beautiful hair! This means that when you partner with T Oliver, we will treat and maintain a healthy condition of your hair while delivering polished, trendy styles! If you are looking for a salon that focuses on each client's individual needs, partner with T Oliver. At Oliver Hair Studio is committed to helping our clients achieve desirable, healthy,beautiful hair! This means that when you partner with T Oliver, we will treat and maintain a healthy condition of your hair while delivering polished, trendy styles! We believe that consultations are the best way before and during your T O experience to help us identify how to design and maximize your hair regimen. 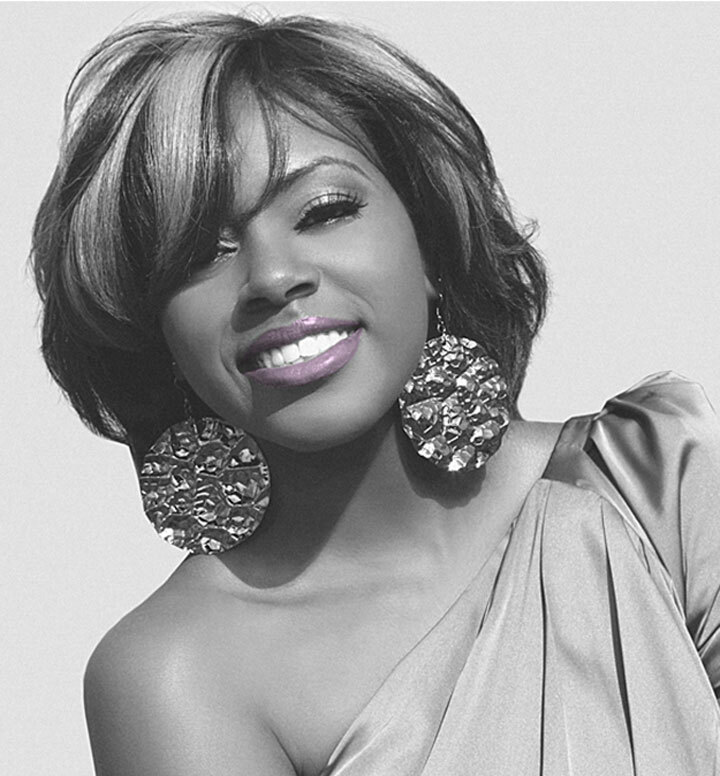 During your consultation we will share with you hair do’s and dont's to keep you educated on how to care for your specific hair needs! We will provide you with remedies and solutions known to strengthen the hair and minimize breakage and hair loss. We know you have concerns on selecting a hair care professional, proper relaxing, transitioning from a chemical to going natural, preventive maintenance and etc. We will introduce you to supplements to add to your lifestyle in order to the optimize the health and increase the growth of your hair. 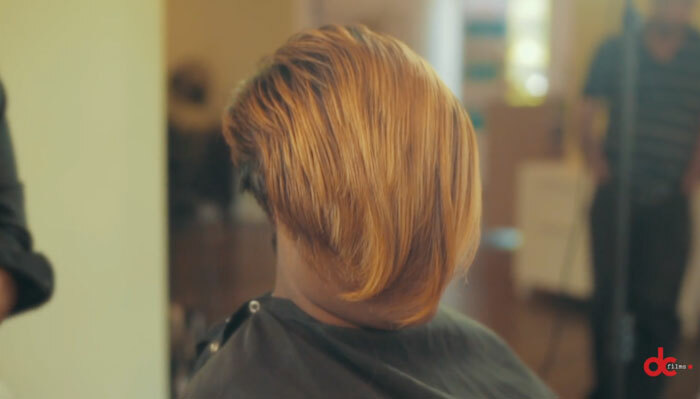 We can transform the hair you have into the hair you want. We customize hair care products for your specific hair structure. 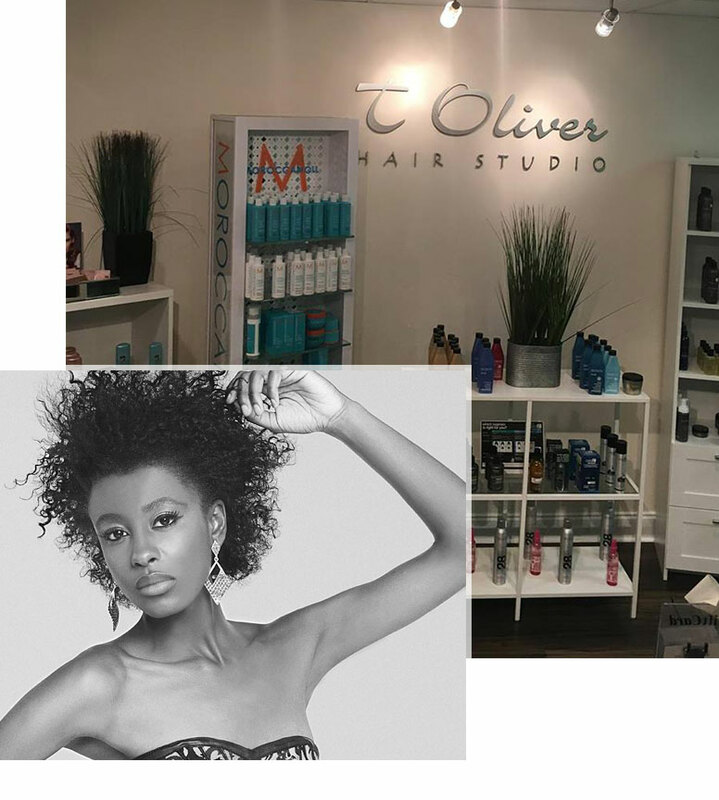 Partner with T Oliver Hair Studio in Education, Health and Style! T Oliver Hair Studio is committed to helping our clients achieve desirable, healthy, beautiful hair! This means that when you partner with T Oliver, we will treat and maintain a healthy condition of your hair while delivering polished, chic styles!